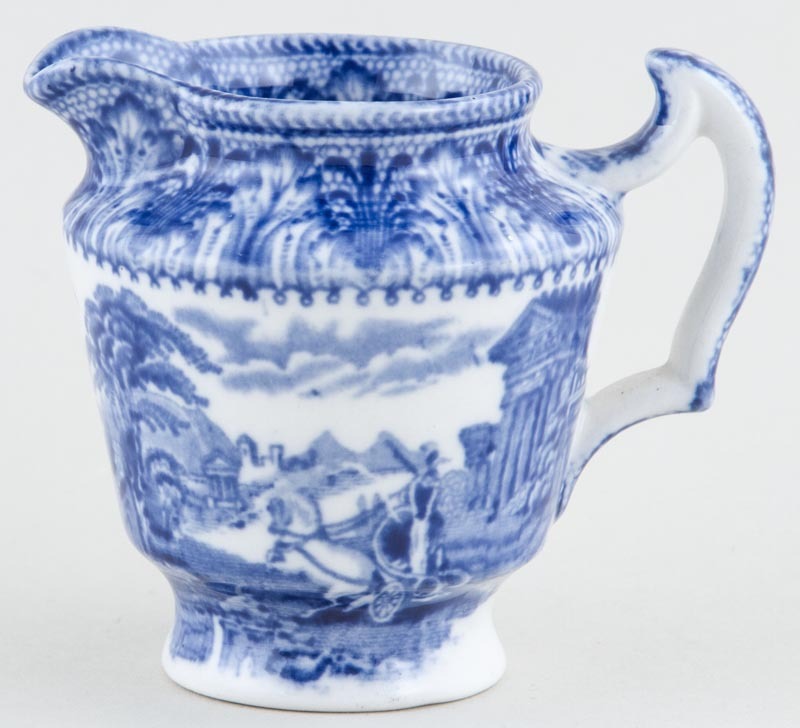 Lovely small jug. Backstamp: Cauldon England. Light all over crazing with a little wear to the spout and underneath just a little very minor discolouration.